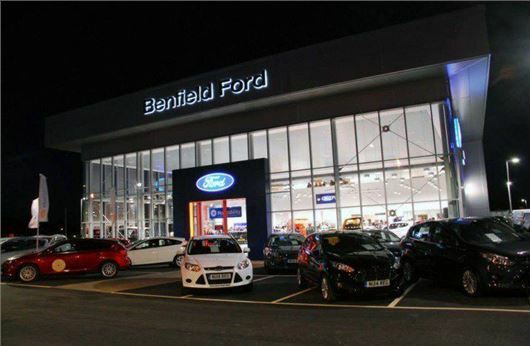 Northern car dealer Benfield is offering zero per cent finance for up to five years on used cars. The offer, available at all of 25 Benfield sites, runs from 8am on April 8 until 8pm on April 14. Benfield offers cars from a choice of 30 manufacturers including Ford, Nissan and Volkswagen, along with premium brands like Porsche and Jaguar. Customers who choose to take advantage of the finance offer will also benefit from a free Openroad package worth £600. This includes seven days free insurance, roadside assistance and a warranty package. Also included is a full HPI check and a 30 day exchange guarantee should the driver change their mind about the car they purchase.